download a list of all New England Region winners in PDF format. see the slides of the winning entries. Congratulations to the winners! 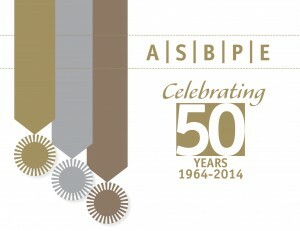 We look forward to seeing you in Chicago July 25 for the national awards banquet, which will take place during the ASBPE National Conference. The evening also featured a keynote panel discussion, What Does it Take to Succeed in a B2B Media Career? 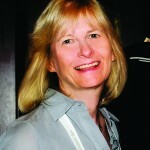 Betsy Bair, content leader and project manager at Penton’s MeetingsNet. 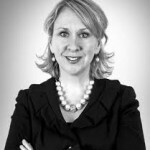 Kelley Damore, chief community officer of UBM. Mark Schlack, ASBPE national president and senior vice-president of editorial for TechTarget. what some of the emerging career paths of the next decade are. Get a copy of the Times report here. You can read more of the panelists’ advice in the slide show below. 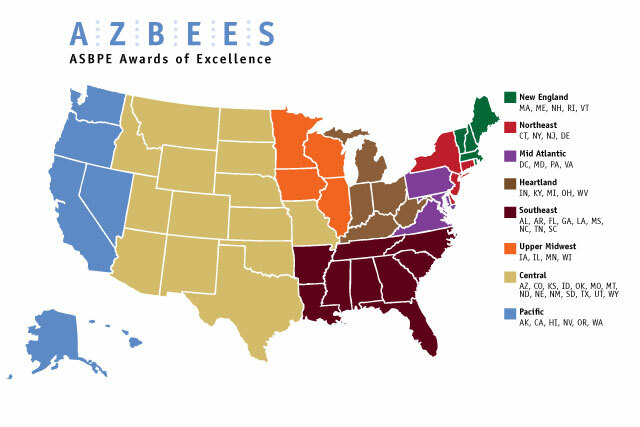 This map shows the states that are part of the New England Region for the Azbee awards.